Blantyre is Malawis centre of finance and commerce, the second largest city with an estimated 1,068,681 inhabitants for 2015. It is sometimes referred to as the commercial capital of Malawi as opposed to the political capital, Lilongwe. It is the capital of the countrys Southern Region as well as the Blantyre District. The Malawi Broadcasting Corporation (MBC), the countrys state broadcaster and the provider of one of Malawis television channels, has its headquarters in Blantyre. The Supreme Court is located here. The city houses the College of Medicine, the Malawi Polytechnic and the Kamuzu College of Nursing, constituent colleges of the University of Malawi. The Malawi College of Accountancy is also headquartered there. Its rather unconventional location has meant that Blantyre is surrounded by Mount Soche, Ndirande mountain, Chiradzulu mountain and Michiru Mountain which consolidates the Michiru Mountain Conservation Area. Blantyre supports a small expatriate population of about 25,000, mainly from the United Kingdom, the rest of Europe, and South Africa. Founded in 1876 through the missionary work of the Church of Scotland and named after the town of the same name in Scotland, Blantyres historical importance is rivaled by no other Malawian city. It has many historic and cultural heritage resources, which constitute a vital part of the city and are crucial for its identity, cultural and social well-being and attractiveness to business and tourism. It became a British consular in 1883 and attained municipality status by 1895, making it Malawis oldest municipality. Blantyre is one of the oldest urban centre in east, central and southern Africa; it pre-dates Nairobi, Harare and Johannesburg, hence has the longest historic and cultural heritage in the region. The Chichiri Museum is next to the Civic Centre offices at Chichiri and constitutes a valuable asset of the city. The citys stature as Malawis centre of commerce and industry began through its role as a centre for colonial trade in ivory. Thus, Blantyre quickly established itself as a crossroads for trade in Southern Africa. Today the city is Malawis main manufacturing core with shoes, cotton, metal and plastic producing factories. From 1876 to 1905, urban development was confined to Blantyre only in three distinct areas within 2 km of each other: Blantyre Mission at HHI, Mandala (European commercial venture), and the government zone and commercial centre triangle marked by Haile Selassie Road, Glyn Jones Road and Hannover Street. In Limbe development started in 1906 following the establishment of the Shire Highlands Railways Company headquarters and repair and servicing facilities and Imperial Tobacco Group (ITG) packaging and tobacco grading factory nearby. As a result of the establishment of these big operations, easy accessibility and flat topography, Limbe experienced a development boom of Indian wholesale and retail shops. By 1910 Limbe town surpassed Blantyre town. Low- and medium-density housing for the European and Asian staff was in Mpingwe, ITG and Mudi in Limbe and in Mount Pleasant, Sunnyside, Namiwawa, Kabula and Mandala in Blantyre. The Indian shops included accommodation at the rear or on top floor. High-density housing for the African workforce was far away except the Chiwembe compound in Limbe. The development history of Blantyre was principally dictated by piecemeal uncoordinated development as a result of individual and interest group decisions relating to evangelism, commerce, farming, industry and administration. 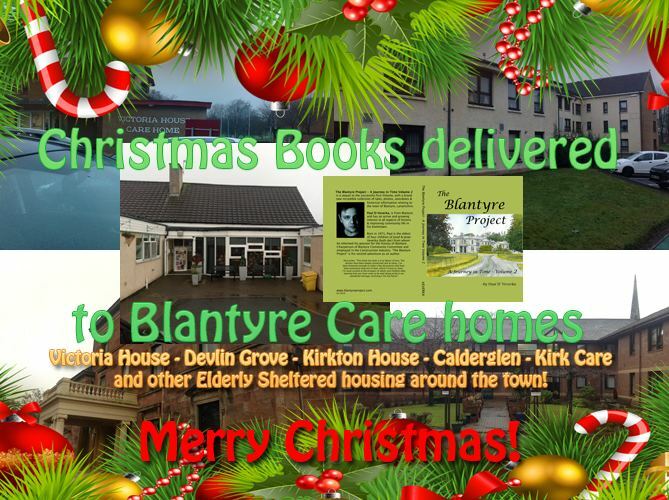 Blantyre is named after the town in South Lanarkshire, Scotland, where the explorer David Livingstone was born. Livingstones missionary endeavours saw the establishment of the St Michael and All Angels church. The church dates from 1891 and was famously built by a team of local workmen with no knowledge of European architecture of building techniques. Urban development was further stimulated by the construction of the railway. In 1956 it was merged with its sister city, Limbe, to form one city. The current level of protection and conservation of resources is inadequate mainly because of inadequate financial resources, lack of a comprehensive conservation plan for the city, and the seemingly low priority accorded to the sector by government. Blantyre City has a total of eight gazetted National Monuments, mostly buildings of historic importance. The City Assembly has nominated two resources for designation as National Monuments and another 23 resources for investigation with regard to their eligibility for designation as national and local monuments. Blantyre City, the largest commercial and industrial capital of Malawi, is in the Shire Highlands and geographical centre of the Southern Region of the country and lies at 35° east of Greenwich Meridian and 15° 42" south of the Equator. It is a transport communications node with road, rail and air links to all parts of the country and neighbouring countries of Mozambique, Zimbabwe, South Africa, Zambia and Tanzania. It covers an area of 228 km2. The city is classified as a ‘National Urban Centre’ within the designated six hierarchical levels system of urban centres of the country and is the regional administrative headquarters of the Southern Region. The geology of the city consists of two principal types of rocks of an ancient Basement Complex, a result of a process that took place during the late Pre-Cambrian period about 500 million years ago. The most extensive rock formation consists of pyroxene granulite gneiss which covers more than 50% of the city area, from the northwest to the east and extends in two small bands southward in the western part of the city. Syenitic gneiss accounts for about 40% covering the southern, western and northeastern corner of the city and also in form of scattered small intrusions into the pyroxene granulite gneiss. In their unweathered state, both rock types are impervious hence poor aquifers, but they provide a valuable resource for road and building construction. Blantyre City is on the eastern edge of the southern branch of the Eastern African Rift, and thus some prominent faults occur within and in the vicinity of the city rendering it prone to earthquakes. The main faults and associated zones of deeply fractured bedrock run from the north of the city in a southwesterly direction and are potential aquifers for groundwater. Blantyre City lies in a hilly area; it has varied topography ranging from an elevation of about 780 to 1,612 metres above sea level. There are three main types of topographical features, which have major implications for the development of the city: the hills, plateau and ridge and the natural drainage system. The most conspicuous and dominant physical feature of the city is the numerous hills which are found in all parts of the city. 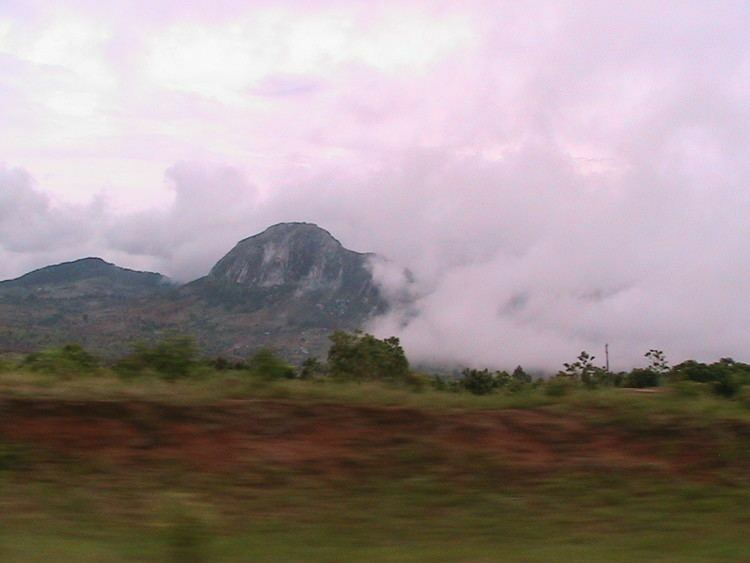 The main hills are the headwaters of several rivers and streams which originate and radiate from the city, forming a natural drainage system with nine distinct catchment areas: Likhubula, Lunzu, Mombezi and Khombwi, which drain the northern part of the city, and Mudi, Chisombezi, Limbe, Luchenza and Mwampanzi draining the middle and southern parts. Because of the hilly topography, these natural drainage channels are narrow and have steep sides and gradients. 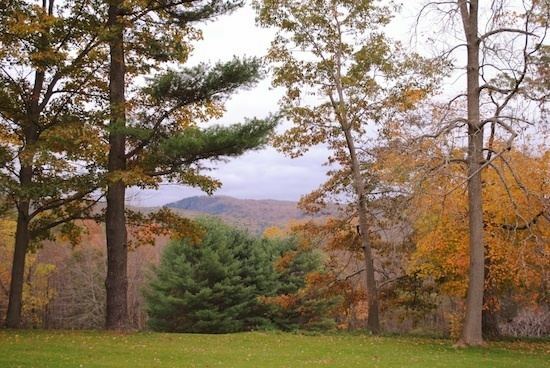 The plateau and ridge comprises all the land that is suitable for urban development including extensive relatively flat land, the mountain piedmonts and plains, and long narrow watersheds and strips of land which separate the rivers and streams. Blantyre City, the commercial and industrial capital, has a strong solid economic base for sustained economic growth and a diversified modern economy offering a wide range of employment opportunities. The commerce, trade and industry sector is the leading driving force of economic development in Malawi, second only to agriculture and, therefore, a major contributor to GDP. It is by far the major employment generator in the city and has the greatest multiplier effect on the urban economy. The city is Malawis industrial centre with many manufacturing plants. There are eight designated industrial areas:Makata, Ginnery Corner, Maselema, Limbe, Chirimba, South Lunzu, Maone and Chitawira. Of these Makata, Ginnery Corner, Maselema, Limbe, Chirimba and Maone are actively hosting industries whilst South Lunzu is yet to be developed.